Investigators in Jussie Smollett's case were already prepared for the "media frenzy" that would follow the two brothers who claimed the actor paid them to stage his attack. In documents obtained by ABC7, Chicago PD put the Osundairo brothers in a hotel right before they were supposed to testify against a grand jury. One of the investigators on Jussie Smollett's case suggested that Ola and Abel Osundairo should be put up in a hotel during the investigation in order to avoid reporters and journalists that would be trying to track them down. In the documents, their names are redacted except for one time. 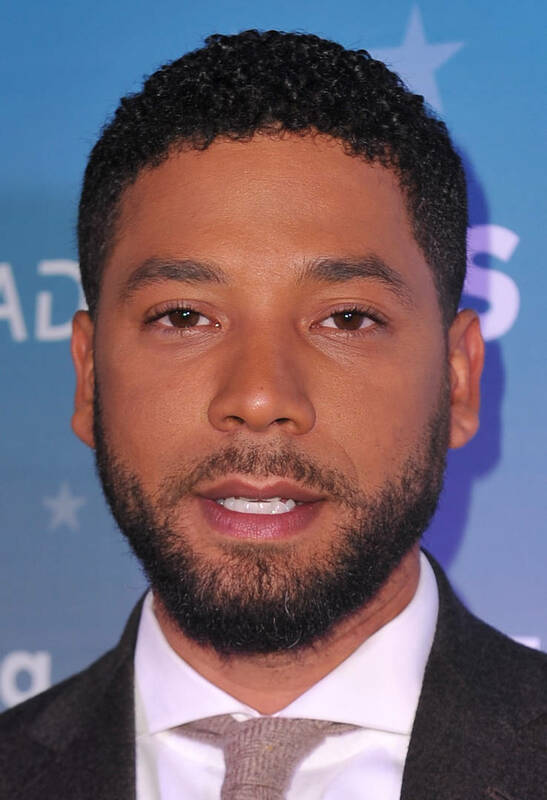 The brothers were taken to the Chicago South Loop Hotel from Feb. 15th - 21st and were provided with “food and incidentals.” The brothers were actually arrested on the 15th, according to reports, but were released the following day after police started suspecting Smollett staged the attack. In related news, the brothers lost their legal representation, Gloria Schmidt, after they decided to maintain their silence on the Smollett case after the actor's charges were dropped.